Particle size analysis in the food and beverage sector is concerned with numerous physical phenomena observed in granulated solids, emulsions, liquids, and more. The particulate properties of consumable products determine many of the properties we naturally associate with food and drink, from taste and smell to cosmetic appearance. Particle geometries and distribution are also critical from a processing perspective, providing insights into the shelf-lives and processability of the product. Robust particle size and concentration analysis is critical for improving the packaging, transport, and storage processes of food and beverages to optimize the quality and stability of the end-product. This article will explore the importance of particle size analysis in the food industry, with a focus on the assessment of coffee grounds. The second most valuable commodity in the UK, coffee has now overtaken tea as the nation’s favourite hot beverage. Britons now consume twice as much coffee as tea, with as many as 2.1 billion cups of being consumed outside of the home. Coffee beans undergo numerous preparatory stages before they are reduced to grounds and brewed. They are first extracted from the pulp of the coffee plant’s raw fruit, fermented, then dried. Several established processing methods exist for preparing coffee beans for the roasting process, each of which can radically affect the flavour of the end-product. Particle size first becomes a factor in the process when the finished beans are ground into a powder. The consistency of this granulated material can affect the flavour and brewing time of the coffee, as well as the available brewing methods. Finely ground coffee granules are required for unlocking the richer notes associated with espresso-based coffees, while smoother brews are typically acquired from a coarser grind. Ambient temperatures and humidity can also radically impact the particle size of coffee grinds. Particle size analysis is rarely a feasible method at the point of consumption or brewing preparation. Manufacturing facilities however have made pervasive use of cutting-edge particle size analysis techniques to replace inaccurate sieving methods that cannot provide results with any true degree of precision. This allows suppliers to assess raw materials to exacting performance criteria and provide previously inaccessible levels of batch-to-batch consistency by optimizing the grinding processes for improved product yields with uniform tastes and textures. 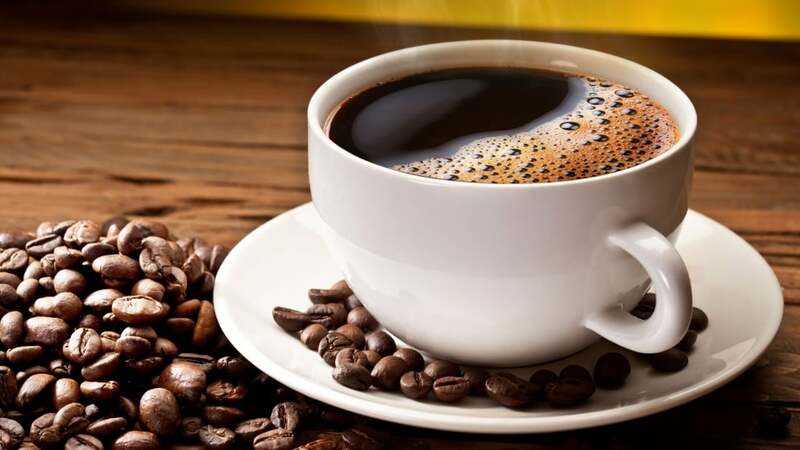 Laser diffraction analysis and powder flow analysis are increasingly used to improve the consistency and shelf life of coffee grinds based on precise particle size and flowing measurements. If you would like any more information about performing particle size analysis of food and beverage products, please do not hesitate to contact us.